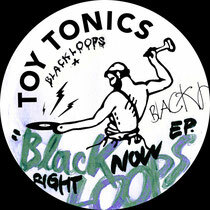 The Toy Tonics imprint pushes forward today with the ‘Right Now’ EP by Black Loops, backed with a Double Dash remix. 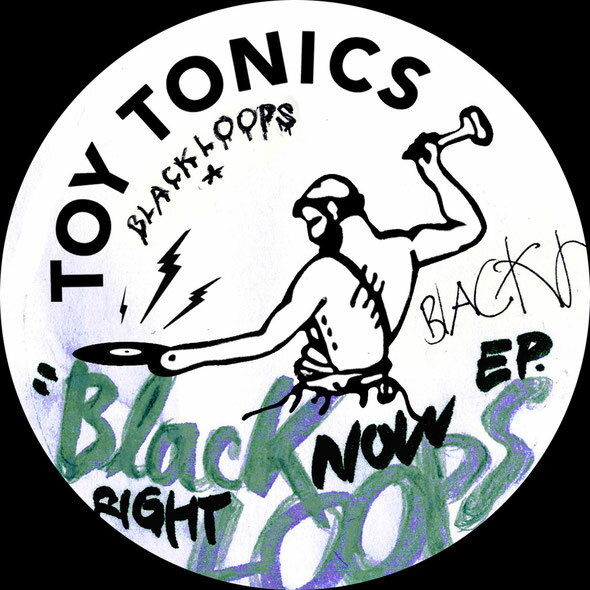 Toy Tonics was launched in early 2012 out of Germany, as a Berlin house label, predominantly releasing music from international house producers who are based in the city. Since the birth of the label, releases and remixes have come courtesy of artists like DJ Sprinkles, Hard Ton, Sei A and Dimitri From Paris. These releases have picked up support from the likes of Maxxi Soundsystem, Trickski, Dusky and Huxley. The single opens with the original version of title track ‘Right Now’, a US garage tinged house cut featuring crunchy 909 drums, hooky saw-wave bass action and resonant atmospheric sweeps, running alongside processed vocal snippets and a bright chord progression. Next up is ‘LGB’, which veers into dub-house territory with low-slung, shuffling drums, dubbed out chord sequences and an ever-evolving feel achieved through envelope modulation of the core melodic elements. The focal point of the track introduces a cutting bass hook, which puts a modern spin on things. Entering the latter stages of the release is ‘Closer’, taking things a little deeper and putting the focus on warbling Rhodes melodies, call and response vocal lines and fluttering pad lines. Black Loops keep the drums relatively simple with subtle nuances adding a further depth to the record, but the synthesized elements take the lead as they intricately bloom and retract throughout the records near seven-minute duration. Lastly to close the release Italian duo and Escapism Musique artists, Double Dash, rework ‘Right Now’, stamping their signature rolling house vibe on the original, opting for a bubbling sub-bass hook, swinging drums, raw chord stabs and heavily processed pads as the driving force. It’s out today.